Join us on Thursday, November 8, at 4 pm for our Halloween Craft and Treat program!! 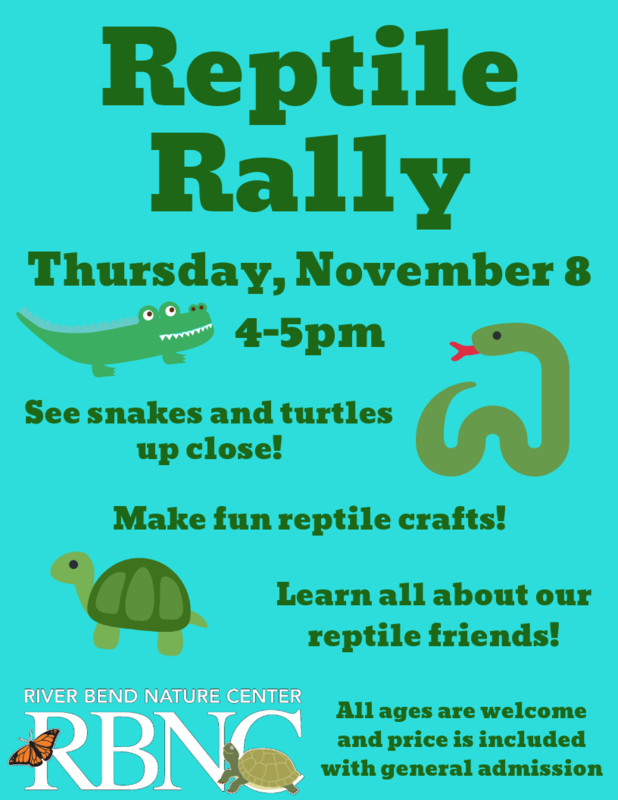 See snakes and turtles up close, make fun reptile crafts, and learn all about our reptile friends! This program will be held indoors and all ages are welcome. All materials will be provided, and the cost is included with general admission and is free for RBNC members. General admission: $5, Seniors and Military: $4, and Children 1 and Under are free.